One Direction looked HOT as they performed at a New Year's show! 14. 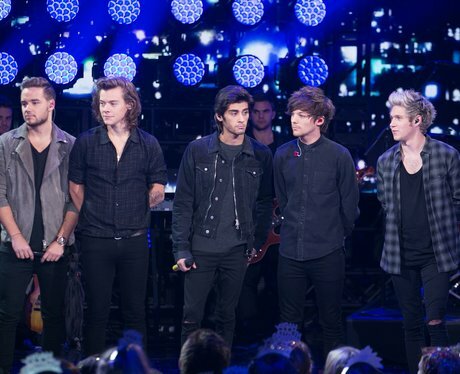 One Direction looked HOT as they performed at a New Year's show!